2) Mmm…Halloween candy, pumpkin pie, turkey…Suppress your appetite with Peppermint. 4) Unwelcomed guests tend to move in when the weather gets cold. Repel bugs with Tea Tree on cotton balls or in a spray. 5) We can’t resist the spicy scents of fall. Warm some Clove oil for that just baked scent throughout your home. 6) If you’re unlucky enough to catch a cold or flu this season, pick up a massage oil with Grapefruit to ease your swollen throat glands. 7) For fever relief try Chamomile in a bath. 8) As always, Lavender has many uses including soothing dry or chapped lips and dandruff. 9) Oh no! The kids brought home lice from school! Rosemary essential oil will do the trick! 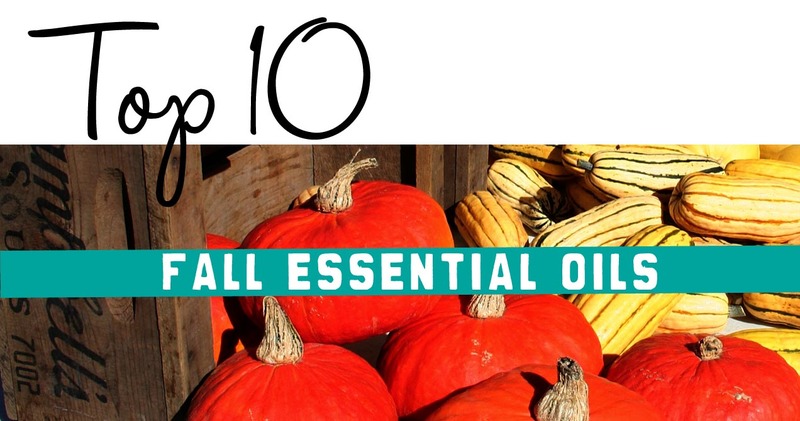 10) Ground yourself and enjoy the season with a Cedarwood body oil. When we choose to use commercial products from the big box store two things happen. 1) We support the companies that don’t care about the effects on you and your intimate environment; and 2) we spend needless funds on commercial products that harm the environment at large, causing toxic effects that can create multiple problems around you. 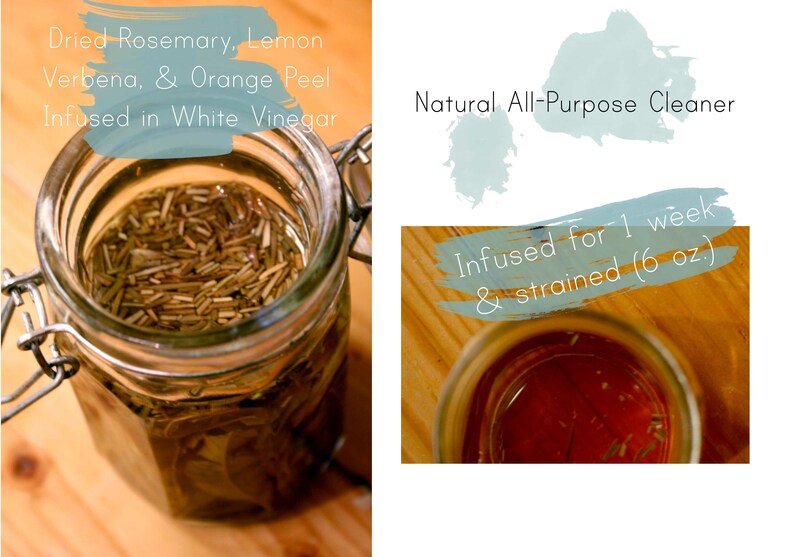 A few simple ingredients can help you create natural cleaning aids that work just as well or better than those plastic bottles we have stored throughout our homes. There are a few ingredients that in combination make great furniture polish; olive oil, lemon juice or lemon essential oil, and vinegar. 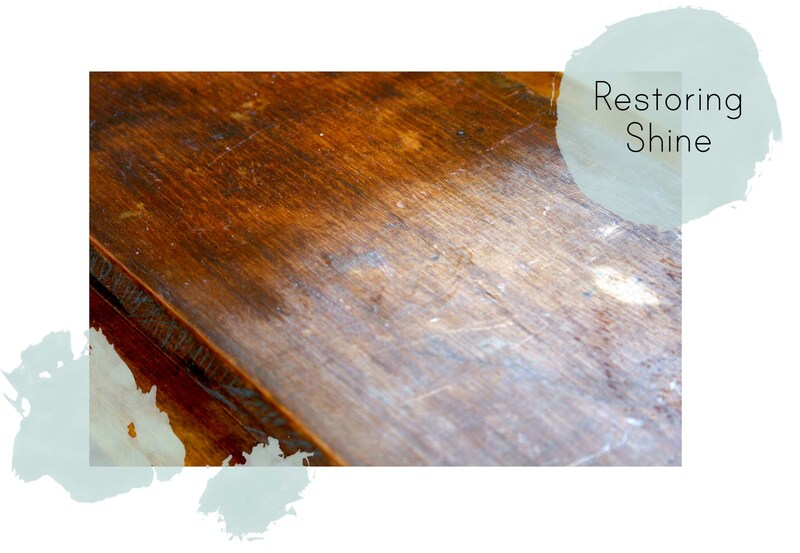 Rub a small amount onto furniture with a clean cloth and polish with another cloth until dry. For extra cleaning power, combine white vinegar in equal parts with lemon juice. Wipe on and dry off. By now we all know the best and easiest natural counter top cleaner is a simple mix of water, vinegar, and baking soda. And I’m not here to disagree. Below is a recipe to enhance this simplistic recipe, and make a wonderful smelling cleaner that will make you forget you are even using vinegar. 1) Take 6 oz of white vinegar and pour into a mason jar. Fill the remainder of the jar with your favorite dried herbs or flowers. For my recipe I used lemon verbena (my favorite! ), orange peel, and rosemary. Let vinegar infuse for at least 1 week – shake up once a day. 2) Strain your vinegar and add essential oils. 3) Use a funnel to combine the water and vinegar solution into a spray bottle. Shake to mix. And there you go! You’re ready to clean. You can use this to make a paste to use on dirty sinks and tubs too. Simply mix 1/3 cup baking soda and 1 tablespoon of your cleaner. What are some of your favorite natural cleaning solutions? Comment below! There is so much to talk about when it comes to Lavender that we will revisit this plant often, so let’s get the pallet started and if it indeed sparks the interest we will talk about it more. With over 20 types of Lavender out there to chose from it can be a bit confusing deciding which one is the right fit for me. Quality and price determines for most of us but then there is just so many still so the nose is your best bet. Decide to use your favorite Lavender essential based on what your nose tell you. If one variety is too sharp then a more suitable softer Bulgarian may be your choice. Always look at the Common name and then the Latin to confirm you are getting the same variation. Lavender grows in many places around the globe, in high elevations providing a wild crafted and different species are grown as near to us as Door County. Lavender products are one of the most sought after by our customers. Almost every variety of products we make we offer in lavender from Soaps, Shea Butters, Milk Baths, Face Serums, Body Oils, Whipped Butters, and more! Lavender essential oil is gentle, but powerful. Using face oils or facial soaps with lavender essential oils can be a valuable natural treatment to those with acne prone skin. The oil is an antibacterial and can even help with scarring left from previous acne outbreaks. Lavender essential oils have also been used for many years to help heal cuts, wounds, and minor burns. In these cases you can use the oil “neat” or undiluted. And those of us with sensitive skin, eczema, psoriasis, or even a sunburn -don’t feel like you have to go through life using unscented or “dull” skincare products! Lavender essential oil is your friend. Add this oil to your unscented products or buy natural products using pure essential oils to keep your skin safe, soothed, and relaxed. 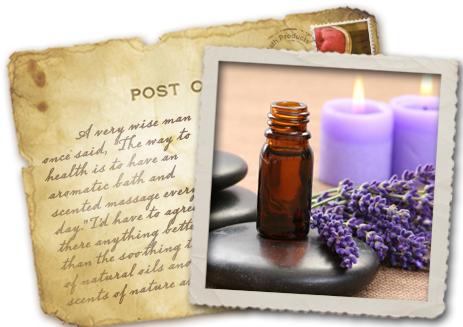 Lavender essential oil is a natural insect repellent, disliked by fleas, moths, mosquitoes, flies and other insects. Placing a few drops on cotton balls in your drawers and closets repels moths and insects while keeping your clothes and linens smelling fresh. The antibacterial and antiviral properties of lavender make it a great essential oil to have on hand for home cleaning purposes. Fill a spray bottle with water and add a few drops of lavender essential oil. This is an easy all-purpose spray that you can use all over the home- as a room spray, fabric refresher, to clean your bathroom and kitchen surfaces, even spray it on yourself before going outside to repel insects. You can use a few drops directly on a cloth to disinfect door knobs and handles throughout the house that might be harboring germs, especially during flu season. Freshen and deodorize your laundry by adding a couple drops of lavender essential oil to your dryer sheet or a wet cloth. Lavender essential oil is calming, soothing, relaxing and mood stabilizing. This makes it a go-to oil for diffusing into the air via open air diffusers, oil burners, or candles. Try it in your office, bedroom, and living spaces to enhance relaxation. Check this out: Fragrant Isle Lavender Farm on Washington Island.